East Africa Star University is announcing to the public that it has launched a recruitment process for the Rector's Position. For more details, download information on the links provided below. L'East Africa Star University annonce au publique qu'elle a lancé le processus de recrutment d'un Recteur. Pour plus d'information, veuillez télécharger les informations sur les liens fournis ci-dessous. 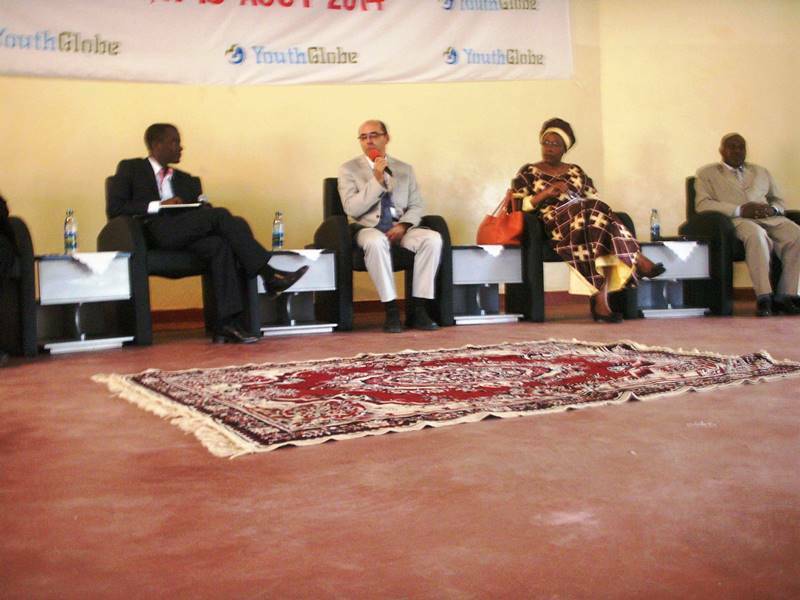 From August 11 until August 13, 2014 a Summer Conference bringing together over 500 youth, university representatives, government officials, NGOs, and United Nations agencies under the theme "Responsible Citizenship for Community Development" took place in Bujumbura, the capital city of Burundi. Among the speakers were the Burundian Minister of Higher Education and Scientific Research, Dr. Joseph Butore, the Founder of Maison Shalom, Marguérite Barankitse, and the Rector of East Africa Star University, Dr. Marek Hrubec. Other dignitaries who attended the conference include the Representative of the UN Secretary General in Burundi, Mr. Parfait Onanga-Anyanga. In accordance with East Africa Star University (EASU) administrative policies and procedures, Dr Marek HRUBEC was appointed as the first Rector of the institution beginning with the 2013-2014 academic year. 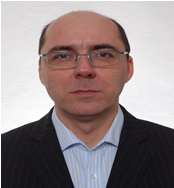 Dr HRUBEC is a native of the Czech Republic and grew up in Prague, the capital city of his country. He studied philosophy and sociology at Charles University in Prague and philosophy at the University of Oxford. He had also other shorter study stays in the USA and United Kingdom. In 1996, Dr HRUBEC became a Research fellow of the Institute of Philosophy at the Academy of Science of the Czech Republic. After earning his doctoral degree in 2001, he became Head of Department of Moral and Political Philosophy in the Institute of Philosophy (Prague). In 2006, as a founding Director, he established the Centre of Global Studies, a joint centre of the Academy of Sciences and Charles University in Prague. His areas of specialization are social and political philosophy, sociological and political theories, and global studies.